A caravan holiday this summer is the perfect get-away for you and your family. You can avoid long airport waits, stressful plane journeys and ever-rising prices. Caravan holidays are fun, educational and allow you the freedom to explore. It’s a great way to spend quality time and have the ultimate family bonding experience. With everything you need on your doorstep from entertainment to swimming pools and a whole world of outdoors to discover, there’s always somewhere to go and something to do. Coastal destinations allow days at the beach filled with picnics, sandcastles and swimming. Woodland destinations provide mountains, hiking routes and bike riding tracks to get active and explore. Most caravans come with a basic hob, oven, sink and fridge. This makes it much cheaper to prepare your own family meals self-catering style. However, you’re going to need to take your kitchen essentials. Be sure to pack tea towels, washing up liquid, bin bags and anti-bacterial wipes. You can whip up some amazing meals from the comfort of your caravan and it’s the perfect way to ensure you provide food the whole family will enjoy. To be able to make the most of the room in your caravan, you’re better off leaving the big items such as travel cots and high chairs at home. Pack a plastic sheet to lay down on the floor beneath the dining table in the caravan to catch crumbs instead of using a high chair. Your kids will love being able to sit up the table as a treat on holiday and with an easy shake out of the mat, you don’t have to worry about the mess. Most caravan sites provide bed guards for you to hire from reception to replace your travel cot for little ones. They will love the roomy spacious bed and they are super comfy. One chunky item you do want to make room for is a stair gate if you have a toddling little one. It’s perfect to put up at the door of the caravan to keep young children safe inside, allowing you to keep the door open. You can never take too many towels on a family caravan holiday, they are a godsend. If the weather isn’t great it can be really difficult to dry out wet towels after swimming or showers and damp towels are so uncomfortable! There is a laundrette at most campsites, but it’s not the ideal place you want to spend your family vacation. Therefore, the more towels the merrier and you and the family can have multiple trips to the beach and swimming pools all day long. 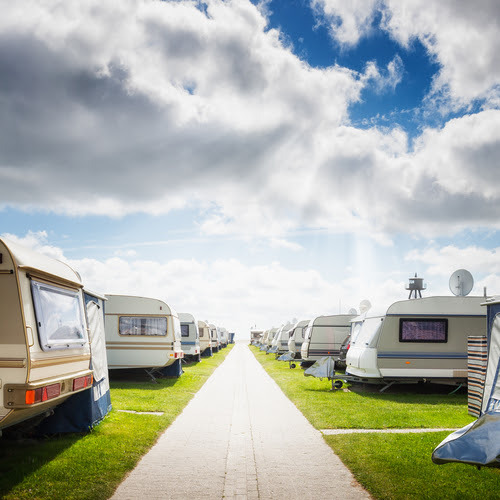 Going on a caravan holiday with another family or friends is a great way to enjoy the time and it can make the most stressful of times into a giggle. It gives you other people to enjoy the entertainment, BBQ’s and disco with. Separate caravans allow you to part when you want to, then if you need some quiet time you can take the kids back to the caravan and meet back up later. If your holiday is local to friends or family you could even invite them in the campsite for the day, most campsites provide day passes free of charge. So, ditch the plane tickets this summer and get yourself down to a caravan park. 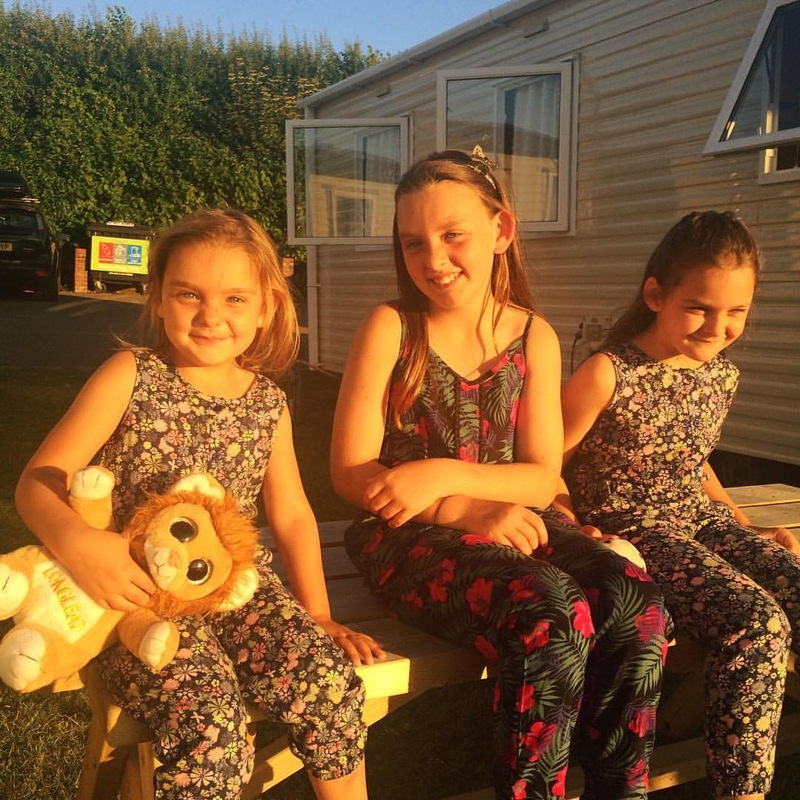 The UK has some great coastal locations and caravan parks such as Allens Caravans provide you with everything you need for the perfect caravan family vacation.